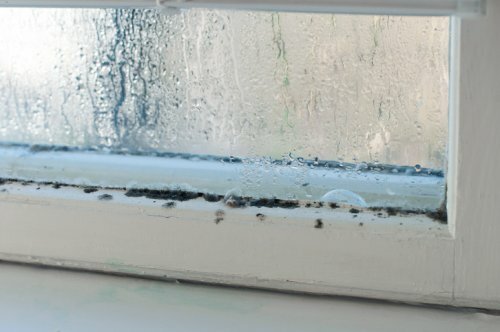 If the air inside your home smells clean, it is clean, right? Wrong! There are many indoor air pollutants that have no odor yet can still cause health issues. If you truly want clean air inside your home, there are a few things you need to know. There are many factors that may contribute to having poor air quality in your house. Some of these factors are benign, but some can be very harmful in certain concentrations. These agents include mold, pollen, bacteria, viruses, and animal dander. 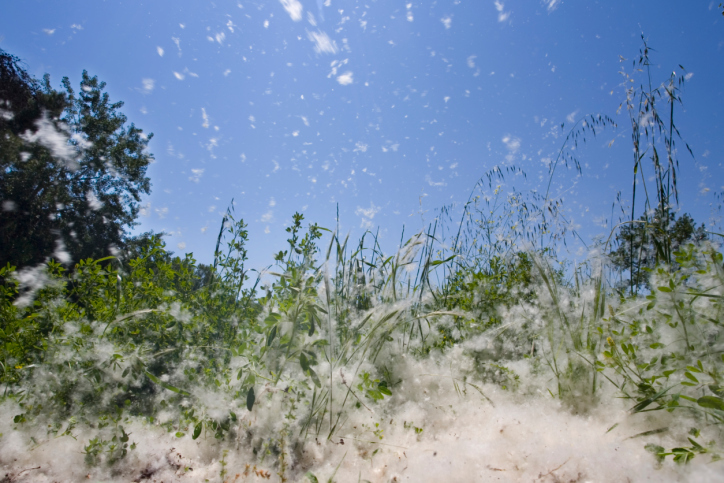 These may cause reactions in allergy and asthma sufferers. Minor reactions may include breathing distress, watery eyes, and an itchy throat. Major reactions may include lung infections. To combat these agents, keep areas free from pets or keep pets regularly bathed. Try to control sources of moisture, as biological agents will thrive in wet areas. 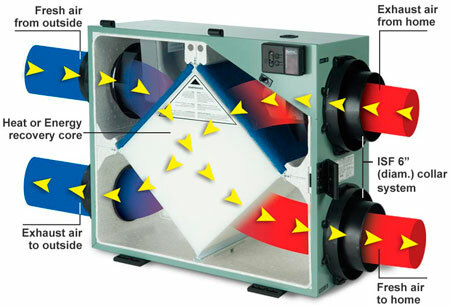 A dehumidifier may be used to keep the air drier. A large cause of indoor air pollutants is secondhand smoke. Smoke, even secondhand, contains hundreds of cancer-causing chemicals that are harmful when breathed in. It is also general knowledge that cigarette smoke contains formaldehyde, a harmful poison. 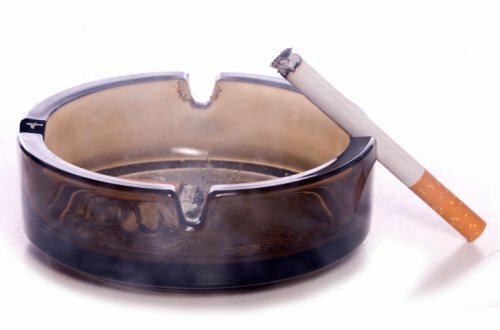 The treatment for cigarette smoke in a home is simple; do not smoke indoors. If you must, smoke outside and allow a few minutes to air out your clothing before returning inside. 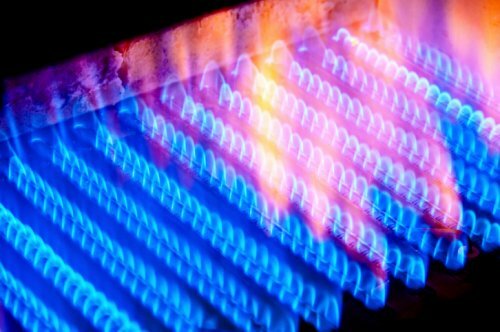 Combustion agents include elements released by the burning of fuels including gas, oil, propane, wood, coal, or other fuel sources. The compounds given off into the air after these substances are consumed, can negatively affect indoor air quality. These agents may be particularly dangerous, as they can be hard to detect in some forms. Two of the most dangerous combustion agents that can be found indoors include carbon monoxide (CO) and nitrogen dioxide (NO2). Both gases are colorless and odorless but can cause many unpleasant side effects. One can expect confusion, dizziness, headache, and nausea when exposed to CO. NO2 causes breathing issues as well. To combat indoor pollutants caused by burning fuels, make sure your home is properly equipped with smoke detectors as well as a CO detector. All fuel-burning appliances should be properly vented and installed by a licensed professional. Radon is a type of natural gas that can leak through the cracks in a foundation and through other places in a home. 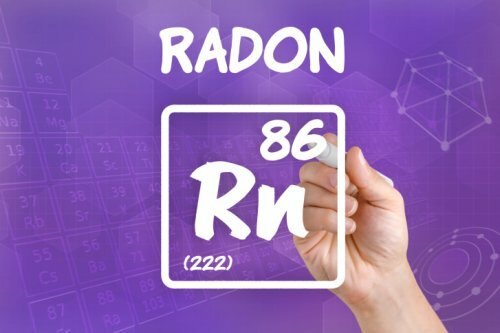 Radon is a proven cause of lung cancer and is most definitely not a compound that belongs indoors. Radon can be eliminated by proper testing and following the suggested modifications required. These harmful compounds can be found in many household building products. 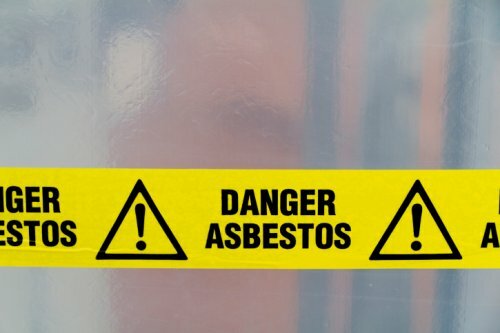 Asbestos is found in roofing materials and many types of insulation. The harmful effects of asbestos are felt when a person inhales the fibers that cause respiratory irritation. This can lead to much more serious conditions. Formaldehyde is a chemical found in cleaning products, adhesives, and some building materials. Formaldehyde can cause unpleasant reactions such as headaches, rashes, and coughing. To help eliminate these harmful irritants, keep exposure to building materials to a minimum. Check for formaldehyde-free products and always use proper ventilation when any products containing either of these chemicals are used in or near a home. If you are experiencing poor indoor air quality in your home, there are steps that you can take to improve it. One helpful tip to increase air quality is to increase the ventilation in your household. Opening windows and doors can help reduce the effects of chemical pollutants but may increase environmental triggers. Alternatively, ventilators work very well and allow incoming air to be filtered before being distributed throughout your home. 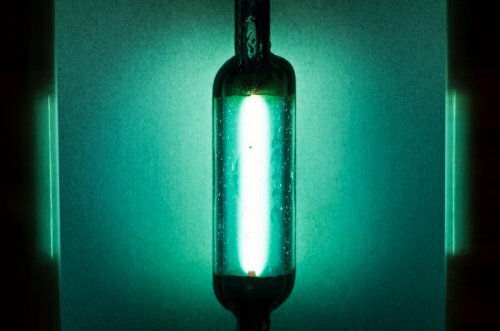 Environmental triggers can be lessened by an ultraviolet air purifier. These machines help neutralize bacteria, mold spores, and other contaminants. While UV air purifiers can combat some air pollutants, they are ineffective against others. In addition to these methods, using a dehumidifier may also help freshen indoors, as well as prevent mold, by pulling the moisture out of the air—and many air pollutants with it. HEPA is an air filtration system made specially to trap fine particulates that would normally pass through other filter mediums. You can buy standalone HEPA filters from most department stores. You can also purchase a vacuum that has a HEPA filter in it to help reduce dust and dander as you clean. 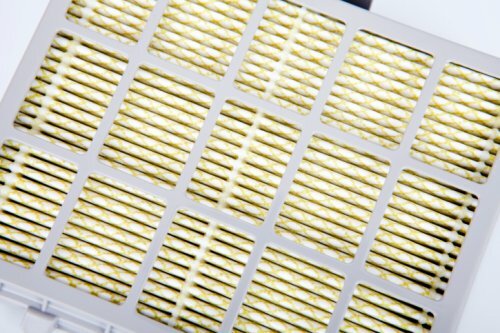 To filter all the air in your home, a whole home HEPA filter that attaches to your home’s ductwork is also available. You can hire a professional indoor air quality specialist to come and measure your home’s air quality and provide suggestions to help clear it up. This way you can find out exactly what is, and isn’t, in the air you breathe. A professional can also offer air purifying options. Clean Air Solutions has expert, knowledgeable staff and precise measuring equipment. We’re here to help. Contact us today for a free, no obligation quote. By increasing the quality of your indoor air, you are ensuring the health of you and your family members. Poor indoor air can cause you to get sick more often and remain sick for much longer. By taking a few simple steps, you can start down the path to better indoor air quality and well-being.